In this travel guide, we will focus on the historical city of Jaipur, the capital of Rajasthan. 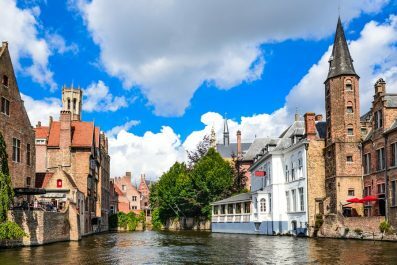 Discover cultures that are as diverse as the attractions – city’s chaotic streets, historic sites, crowded bazaars and cooking spices – complemented by a melange of things to experience. Despite all the negative news reported by the media, wonderful surprises abound here that makes India an utterly compelling destination. For a taste of intriguing cultures and exciting adventures, where else but in Jaipur? It is safe to travel in India. However, it requires special preparations, research and practices, especially for women. India is very traditional and the attitude towards women are not re-ally the best in this side of the planet. When traveling to India, be cautious, use common sense but do not appear fearful. There’s no need for a foreigner to feel obligated to dress in traditional Indian clothing. Modesty is the key in India. For women, avoid revealing clothes so you won’t get unwanted attention. Jeans and shorts not higher than mid calf, knee-length skirts partnered with T-shirts or blouse are acceptable. For men, loose cotton shirts, T-shirts and pants are okay. Lastly, while visiting places of worship, you should be fully clothed. Don’t forget to remove your footwear be-fore entering a temple and mausoleum. Jaipur has different types of accommodation to suit every pocket. International standard hotels and resorts, converted palaces, Havelis (old townhouses), guesthouses, inns and lodges are located throughout the city. To get a taste of the noble lifestyle, Havelis and converted palaces are recommended. These type of accommodation often has pretty gardens and spacious rooms. And best of all, they are close to town center. Getting around Jaipur is relatively easy. Taxis can be booked from hotels and guesthouses. Auto-rickshaw is another option when traveling short distances. Try to go by the meter and if not possible then arrange the price in advance. Jaipur is also well-connected by rail and bus transport. Indian cuisine is very diverse. However, the staple diet in India consists of rice, atta or whole wheat flour, different pulses such as dals and vegetables. Regarding food safety, it is recommended not to eat salads and cut fresh fruits. Eat only unpeeled fruits. Only eat freshly cooked food from a restaurant with high turnover. Most importantly, do not eat from vendors on the street. Being one of the most famous tourist destination in India, Jaipur is dotted with foreign exchange providers in all corners of the city. You can also get your currency ex-changed at the airport. 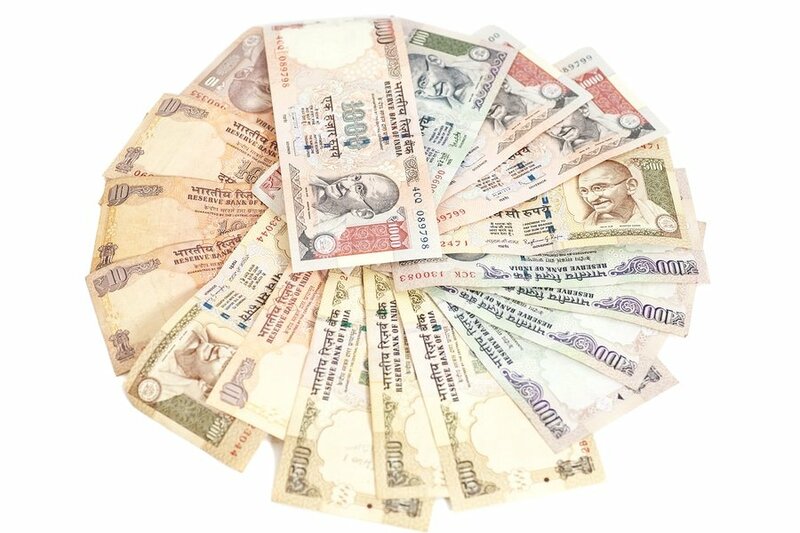 The official currency of India is the rupee (INR). Exchanging money in India is easy and follows the same standard to elsewhere in Asia. Currency can be changed at banks, airports, authorized money changers and some hotels. Credit cards are accepted in major cities and ATMs are widely available. The best way to get local currency is to use the ATM and withdraw in rupees to get the best rate. 7. Tourist Visa – The Government of India recently announced electronic visa facility which can be obtained 4 days prior to the date of arrival in India. 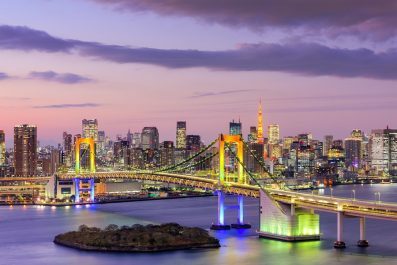 Some of the countries eligible are the following: Australia, Brazil, Cambodia, Finland, Germany, Indonesia, Israel, Japan, Jordan, Kenya, Tongo, Laos, Luxembourg, Mauritius, Mexico, Myanmar, New Zealand, Norway, Oman, The Philippines, South Korea, and USA. E-visa enables foreign tourists to arrive in India without possessing a physical visa. The required fee is 62 USD. A round-trip airfare from Delhi is about 60 USD and the trip is a little less than an hour. From New York a round-trip ticket will set you down with 900+ USD, from London about 800 USD and from Hong Kong the price is about 490 USD. Day 1: Discover why Jaipur is called “The Pink City”. 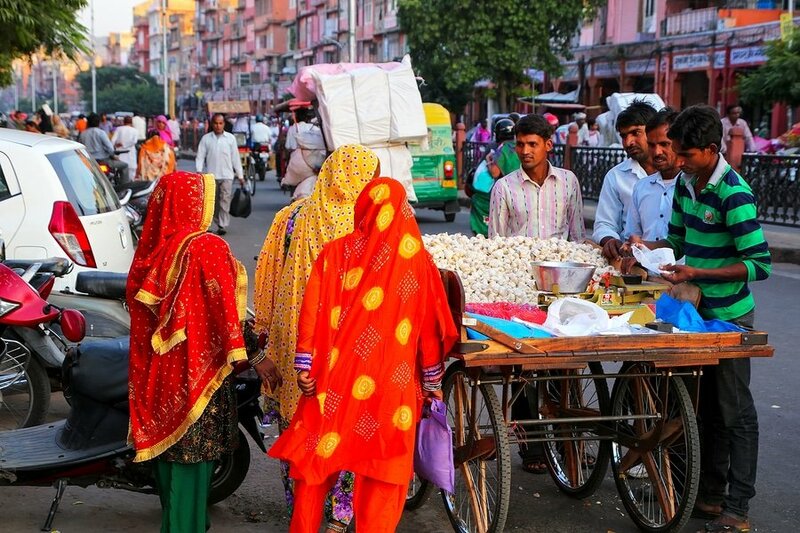 On your first day, explore the vibrant Pink City of India. The old city became the Pink City in 1876 when Maharajah Jai Singh decided to paint it with terracotta pink color for the visit of the then Prince of Wales and Queen Victoria to show Indian Hospitality. 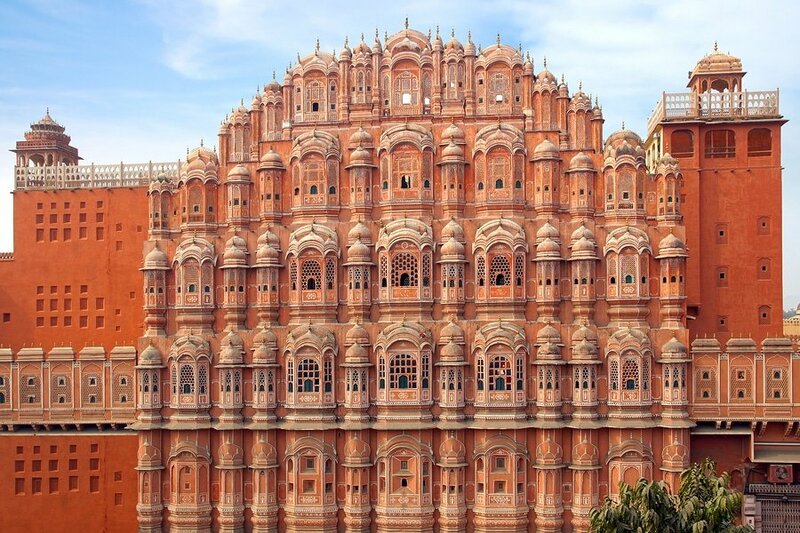 Hawa Mahal- Palace of Winds, Jaipur-pink city. India. Spend some time in the halls of Hawa Mahal (The Wind Palace), an architectural wonder made up of pink and red sandstone adorned with Jharokha windows designed with latticework. It was built in 1799 under the orders of Maharajah Sawai Pratap Singh. 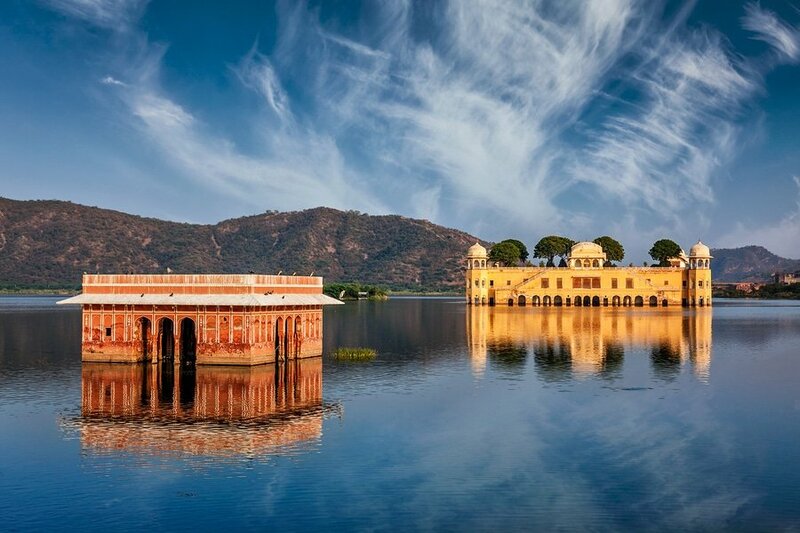 Then go to Jal Mahal (The Water Palace), an impressive architectural beauty located in the middle of Man Sagar Lake. It was built in 1750 by Maharajah Madho Singh I to be his and his families residence during duck hunting parties. Thirty minutes are enough time to spend here because it is off-limits to visitors. Go for lunch at one of the restaurants near Jal Mahal. Then continue the tour in Amer Fort (also spelled Amber Fort), another famous attraction in Jaipur. During the height of the Mughal Empire, fortified walls were built by the Maharajah rulers to defend their domain. Amer Fort is one of them. Today, the fort still stands as mighty as ever allowing the tourists an opportunity to see its mind-blowing architecture. Entrance to Amer Fort by elephant back riding costs 900 Rupees for two people. You may also consider hiring a tour guide be-cause of limited tourist signage inside the fort (an hour tour costs around 450 Rupees or less than 7 USD). 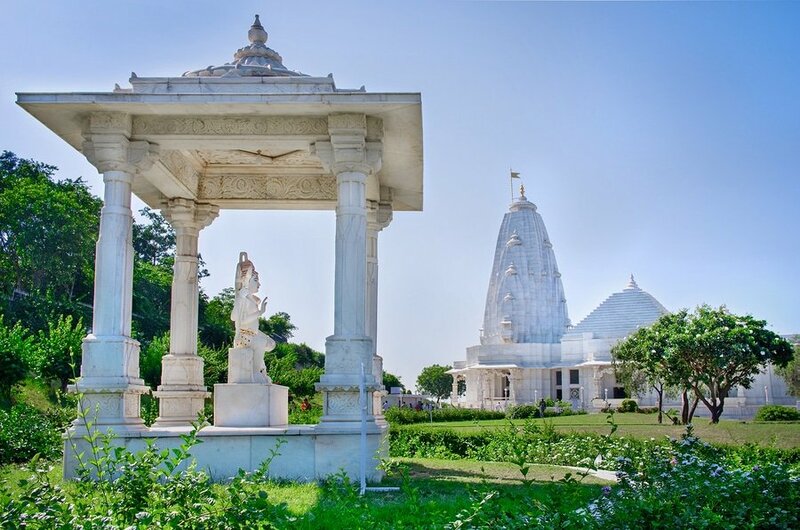 In the afternoon, travel to Birla Temple, a Hindu temple dedicated to Vishnu, one of the greatest gods of Hinduism and to the goddess of wealth, Lakshmi. It is located below the Moti Dungri Fort and it can be reached by train, bus, auto rickshaw or by taxi. Day 2: Palaces, forts and some food. Start your second day at Jantar Mantar, an astronomical observation site completed in 1734. It includes a set of some 20 most advanced observatory instruments with the ability to track locations of stars, predict eclipses and determine exact orbit of the earth around the sun. The site is a perfect example of architectural and instrumental innovations. Next stop is the Jaigarh Fort, built in the early 18th century by the order of Sawan Jai Singh II. 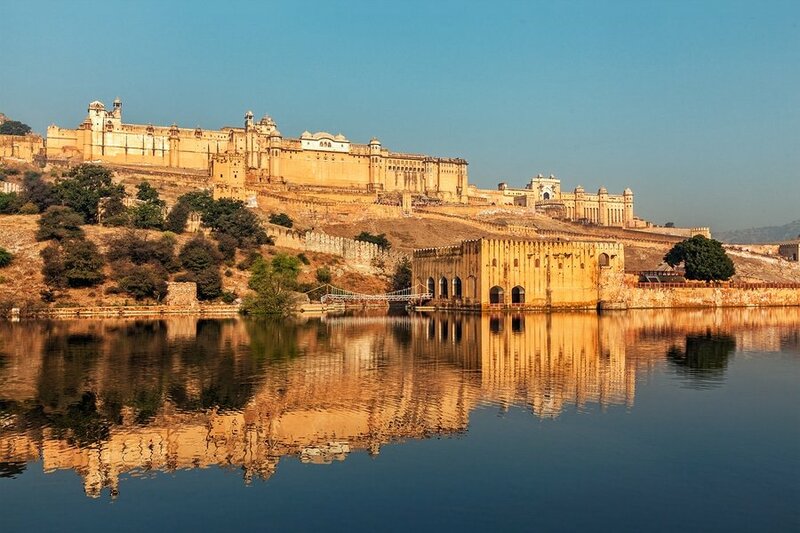 Connected to the Amer Fort (also spelled Amber Fort), this majestic stronghold is designed to protect the palace complex and to serve as the main cannon outpost during the Mughal Dynasty. Your next destination is the City Palace situated in northeast side of Central Jaipur. The City Palace was the official residence of the Maharajah of Jaipur, Sawai Jai Singh II, who ruled from 1699 to 1744. The beautiful complex comprises vast courtyards, impressive gardens and numerous edifices. The Mubarak Mahal and Chandra Mahal are some of the most significant structures inside the city palace complex. A true photographers and history buffs paradise, the city palace showcases different architectural elements which can be considered a souvenir of India’s colorful history. Spend the rest of the afternoon in the attractions located in the east of Central Jaipur. Galta Ji Jaipur and Surya Mandir are some of the temples you can explore in this area. Built 200 meters above the city, the two temples offer great vantage point to view the entire Jaipur. Sunset view in this area is absolutely stunning. For dinner, experience dining at one of the local restaurant in the Pink City. Islami Kallu Hotel Restaurant (National Highway 11C, Delhi By Pass, Rishi Galav Nagar, Jaipur, Rajasthan 302002, India) is famous for serving Indian Cuisine plus old-style Muslim food. They serve meals based on kebab, bread and lentil. Day 3: Can you say “Shopping”? As a tourist destination, shopping is becoming one of the reasons why tourists are coming to Jaipur. Your last day in Jaipur should continue with the most exciting sightseeing tour to the traditional local market and bazaar. The hustle and bustle of the crowds, the variety of goods and the sights of creativity can be an unforgettable experience for every tourist. If you are on the look out for precious and semi precious stones as well as ornaments and jewelry, then go to Johari Bazaar. For hand-made textiles, utensils, iron ware and Rajasthani camel leather shoes, try Bapu Bazaar, Nehur Bazaar and Tripolia Bazaar. Consider a late afternoon flight back home or to other parts of India so you can get some rest in your hotel.This is the end of our suggested itinerary to Jaipur in India. 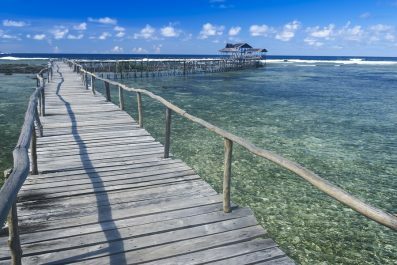 The sequence of the activities and attractions above are just a guide and you can definitely change it to suit your interests. Travel to India when you are ready because it is definitely not for everyone. Go with your eyes open and experience the charm of this land. Have you been to Jaipur or anywhere else in India? Do you have any tips or suggestions to share? If so, you can leave your comments below. Really informative post… And that context about dressing…, that would be of much use for a foreigner to know.